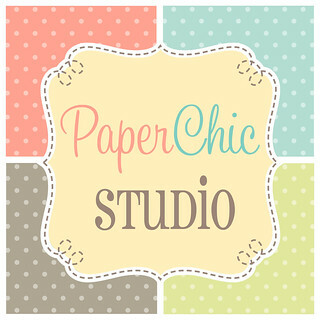 It's December na!!! 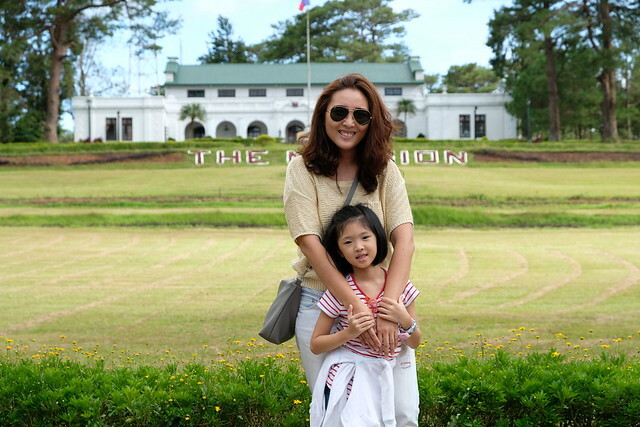 24 days before Christmas and more gift suggestions for you. Now let's talk about food! I discovered Will It Blend sauces one year ago at Yogi Fair. Their booth was just in front of us and I got very curious about their sauces. And I happy I was able to try Will It Blend. It was a happy discovery! 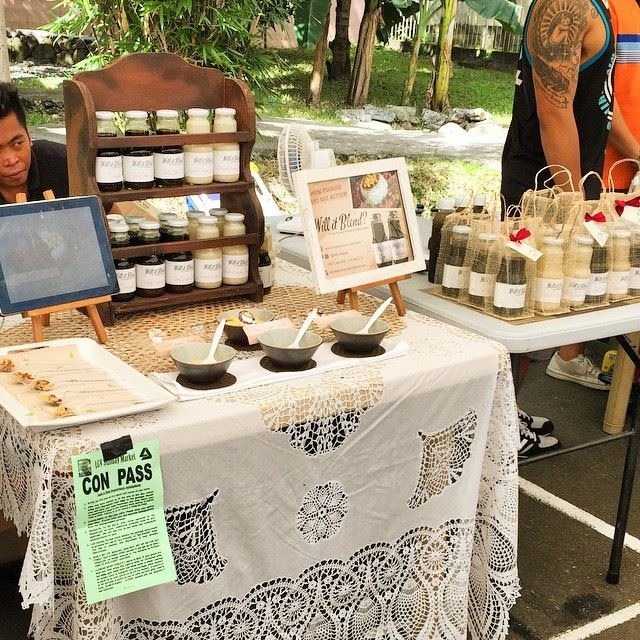 This is their booth at LGV Sunday Market! 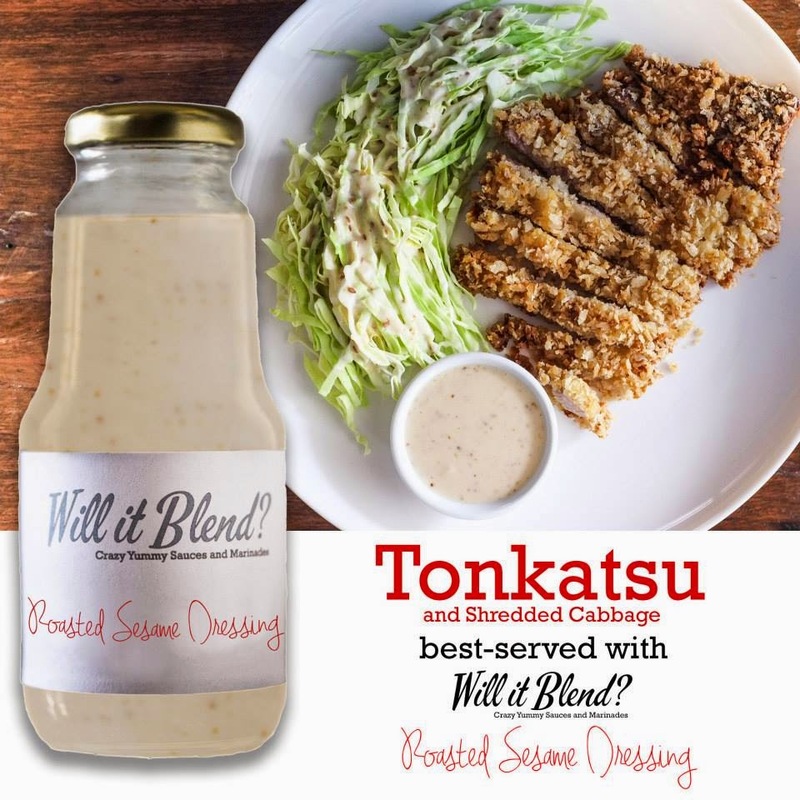 Will It Blend has four kinds of sauces: Beef Pepper Steak Sauce, Teriyaki Sauce, Gyudon Sauce and Roasted Sesame Dressing! 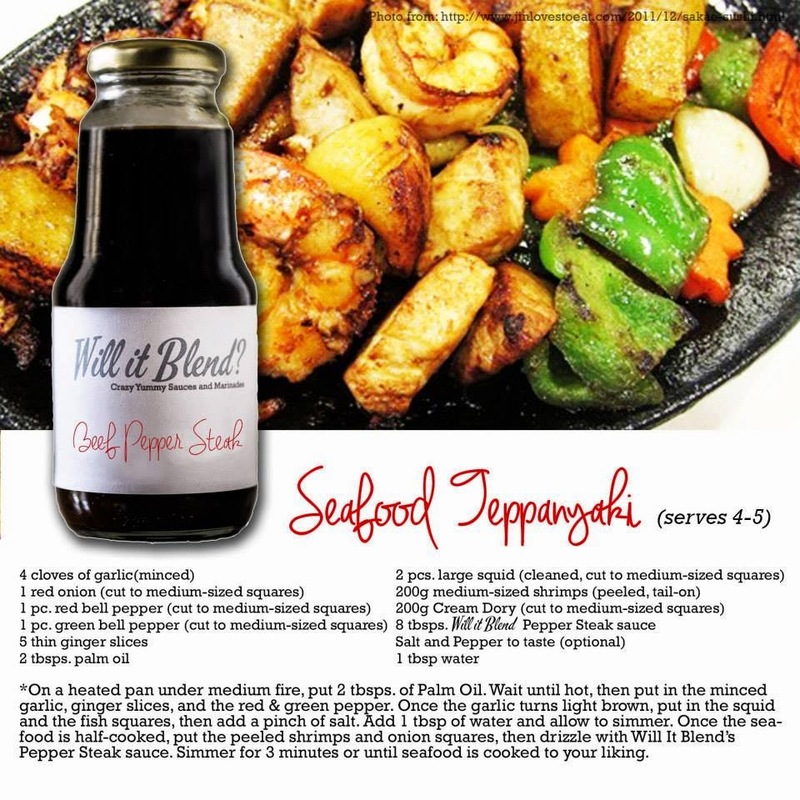 These marinades and sauces are perfect for those lazy days and you need to cook a quick but yummy meal! 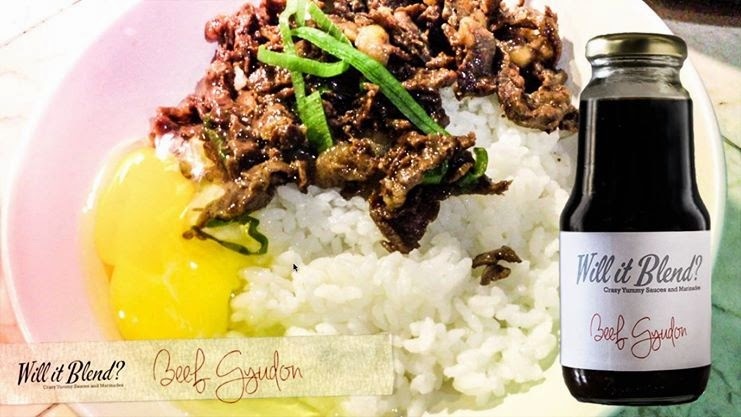 I've tried their Beef Pepper Sauce and Roasted Sesame Dressing and loved it! 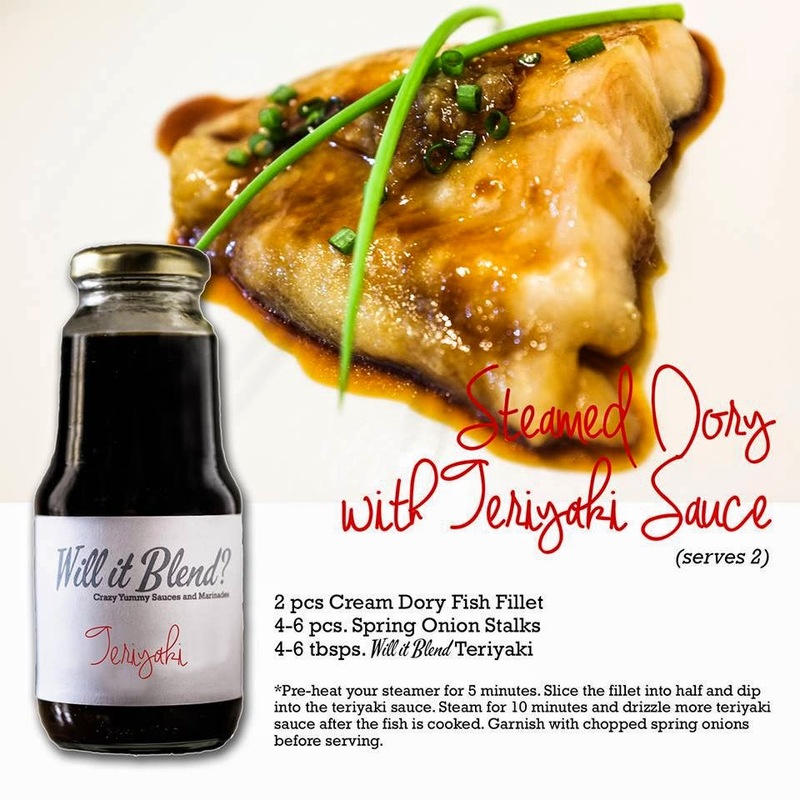 Can't wait to cook another yummy meal with Will It Blend! 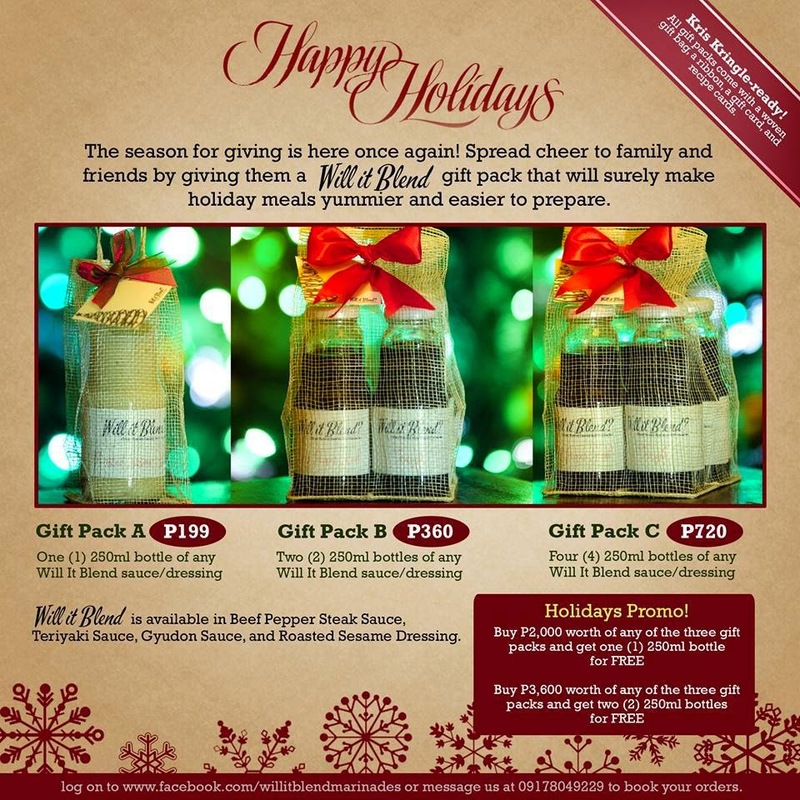 Will It Blend has holiday gift packs you can give to your family and friends! Buy na before the holiday rush! Just got mine yesterday!